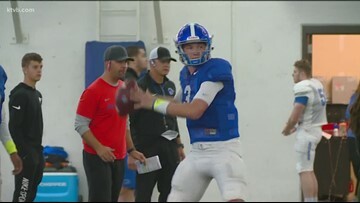 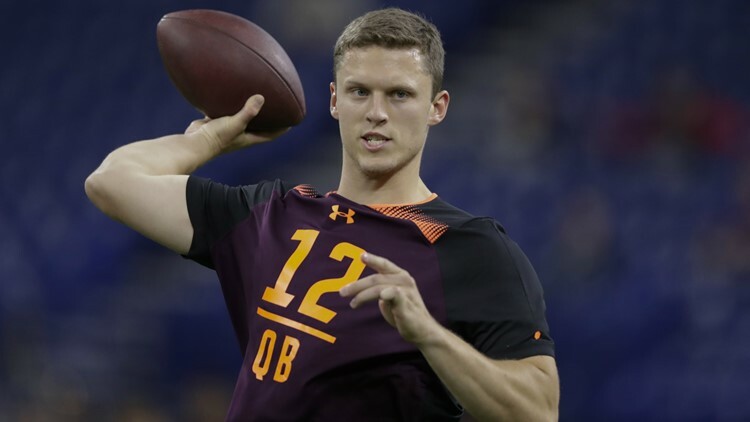 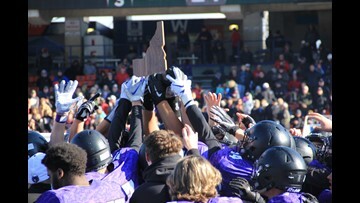 The annual Spring Game gave Bronco Nation a better look at next season's starting quarterback and new storylines to follow this offseason. 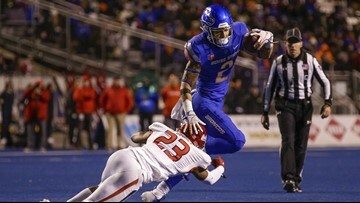 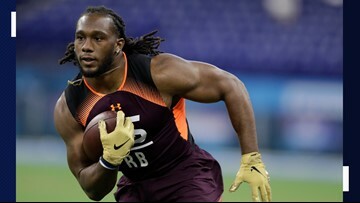 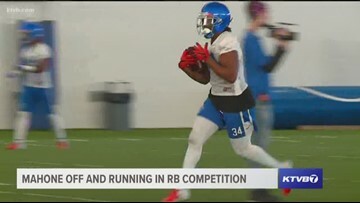 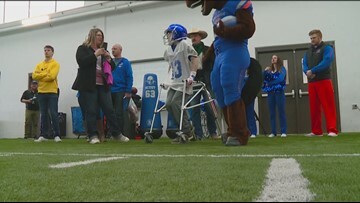 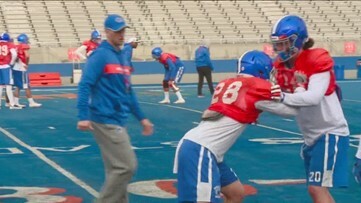 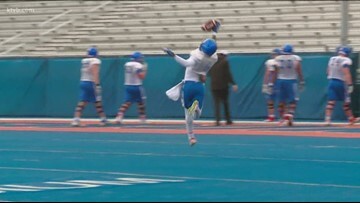 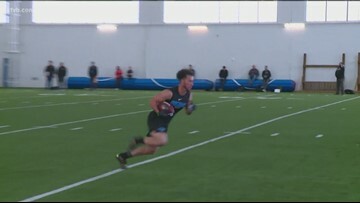 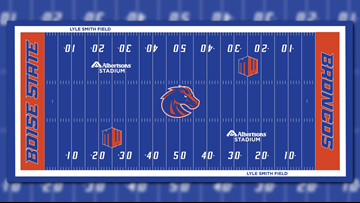 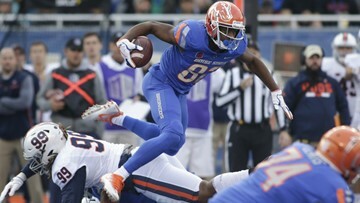 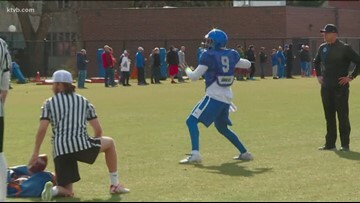 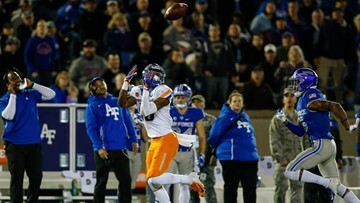 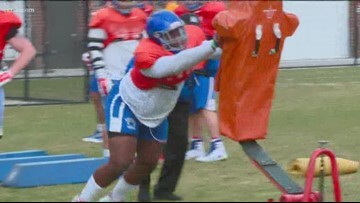 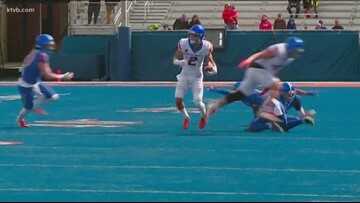 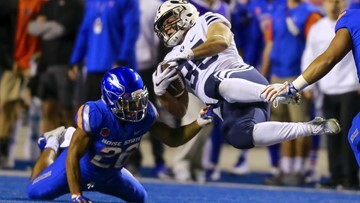 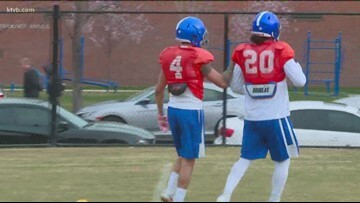 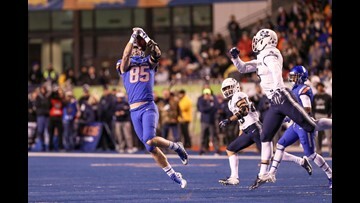 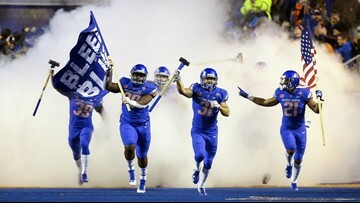 It's the last taste of football that Bronco Nation will get until August, Boise State's annual spring game features key position competitions on offense and new coaches on the defensive side of the ball. 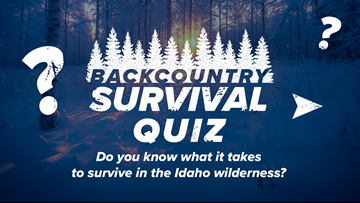 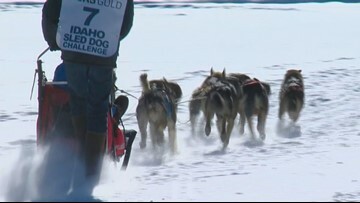 Backcountry survival quiz: Do you know what it takes to survive in the Idaho wilderness?